Are Rice Cakes Bad For You? - Here Is Your Answer. Are Rice Cakes Bad For You? 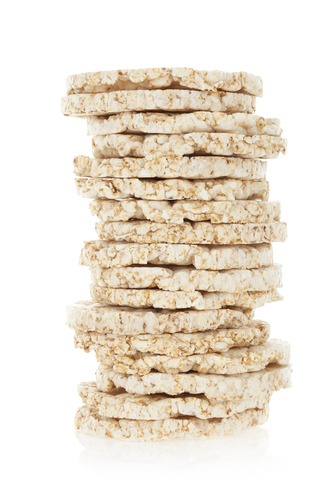 Rice cakes are not bad for you, but they have barely any nutritional value. It is also important to note that some brands have high sodium, added sugars, and are produced using GMOs. 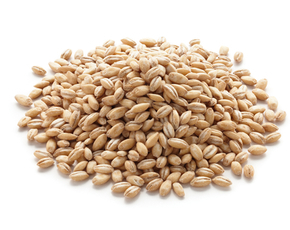 Buying whole-grain and organic rice cakes is recommended. Rice was first domesticated and cultivated in China over 10,000 to 14,000 years ago and spread largely throughout Asia. 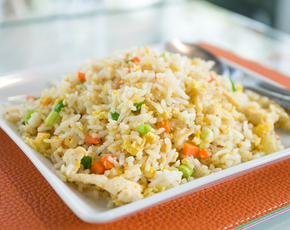 Rice became one of the most important grains in Asian cuisine because of its versatility and easy production. This lead to the invention of rice cakes, which is a pastry made from rice packed together into a circular shape, the most common type being puff rice cakes, commonly found in the United States and Europe. Rice cakes made from brown rice are not unhealthy and can provide vital carbs to help you have energy throughout the day. They tend to be gluten and fat-free, so they are a good snack to consume in moderation. However, some rice cakes do have added sugar and sodium, which can lead to weight gain if not consumed in moderation. Since the main ingredient, rice, is cholesterol free, rice cakes are a healthy alternative to snacks with high amounts of cholesterol. Rice has also been found to be good for the metabolism and can help regulate bowel movements because of its high fiber content. The rice in rice cakes can, however, be genetically modified, or GMO. The reason for this genetic modification is to produce a crop that is resistant to disease, pests, and herbicides. The genetic modification can also affect the crop size and its nutrients. GMO is generally avoided by conscious consumers because of the herbicides used in the growth of these crops, as well as potential effects caused directly from GMOs. The herbicides the rice is doused with can be absorbed by the plant and can become endocrine disruptors if consumed. 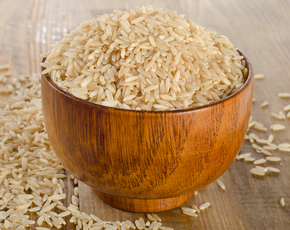 Furthermore, rice is often watered through flooding techniques, which means that the chemicals in herbicides can be carried through the water and become absorbed in the soil. Furthermore, some commercial rice cakes, like Quakers Rice Cakes, contain soy lecithin. More than 90% of the soy grown in the United States is GMO. GMO soybeans have been linked to ailments such as infertility, digestive problems, and inflammation, among others. When consuming rice cakes, you should be aware of the ingredients. 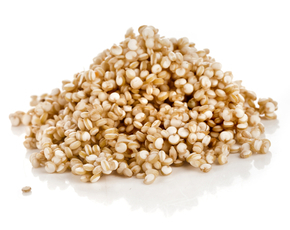 Check if the cake is made from whole grain brown rice, and whether it has any added sugar. 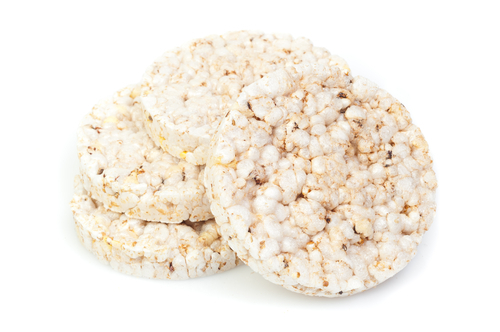 When in doubt, it is best to eat organic rice cakes, like Lundberg Organic Rice Cakes.